Although not a Christian movie. Never-the-less Gandhi's life and message parallel's the Lord Jesus' message of peace, understanding and non-violence. The pagan Hinduism that Gandhi embraced is not shoved at you in this movie. 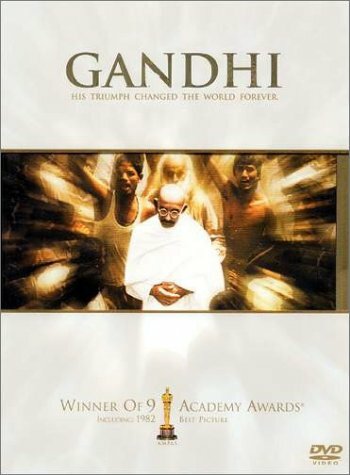 Yet, the real Gandhi was not the little man revered by the U.S. civil rights leadership for his commitment to non-violence, according to the authors of "Gandhi Under Cross-Examination," which, using the India leader's own words, portray him as an anti-black racist, an admirer of Adolf Hitler, a critic of George Washington and a man who believed Jews should not have resisted Nazi Germany's efforts to exterminate them. Based on a true story, God's Outlaw is about international politics, church intrigue, cold-blooded betrayal, and false justice ending in a criminal's death. 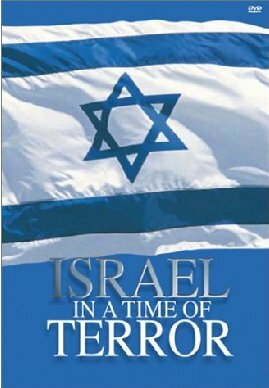 But it's also about victorious faith and spiritual triumph over some of the greatest political and religious forces known in the 16th century. The task was translating the Bible into English and publishing it for his fellow countrymen--Englishmen who lived in a country where the Bible and even prayers in English were outlawed by a harsh and rigid religious establishment. Today he is renowned as "the father of the English Bible," and is recognized as one of the major leaders of the English Reformation. 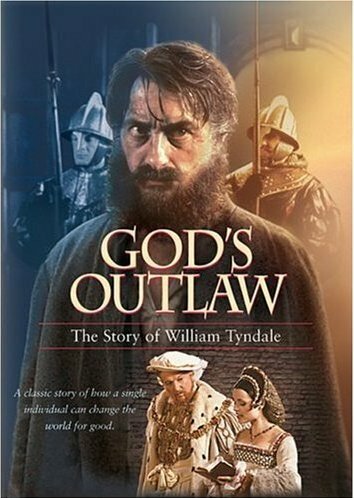 But the tale of how he lived and died as "God's outlaw" is a compelling "rest-of-the-story," and is especially a moving encouragement for modern people of faith. Wycliffe's (See DVD "The Morning Star" about Wycliffe) hand-copied Bibles were burnt by the authorities and so, 150 years later, William Tyndale set out to translate the scriptures into the common tongue - this time, from the original Greek and Hebrew. But this was illegal and he fled to Europe pursued by agents of Henry VIII. Nevertheless, his translation was mass-produced on the newly invented printing presses and smuggled into England. Eventually, betrayed by a friend, he was arrested, tried and executed. His eloquent translation was a priceless gift to all English speaking peoples and a fitting memorial to his courage and genius. 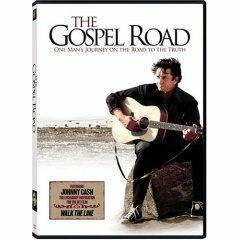 June Cash Johnny Cash brings to the screen the story of Jesus...filmed in the Holy Land. 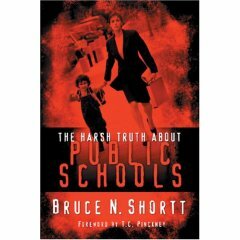 It's difficult to teach children some of the deeper religious concepts of the Bible, i.e., original sin, Christ as a propitiation for our sins, etc. However, this video seems to communicate all these concepts through the music and touching scenes. Roger's High school is in the grip of a dark and sinister force. Three Bullies lay near death and it's whispered that they're the casualties of Abel Frye, a ghost that's haunted the school since he hanged himself there 10 years before. Scratched into the locker of each victim is the image of a hangman, a symbol which has become a calling card for terror. Suspicions run high as students begin to believe that the outcast "witches" are calling upon the spirit of Abel Frye to retaliate for their daily torment. Is it truly the supernatural? or could it be something even more terrifying? The clues are few and time is running out. The only hope is the Veritas Project, a highly trained investigative team working undercover to expose the truth. Lives hang in the balance as they scramble to unravel the mystery and protect the student body from their own hatred and fear. Hell Boy was born in hell, but is that the end of it? Can it be that it's not how a person begins their existence, but how they choose to end it that makes the difference? Fantastic special effects. 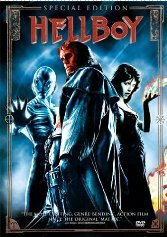 Does Hell Boy become a Christian? This is not recommended for children, or anyone who may have nightmares. It is an action movie. Basically the Nazis find a way to open a window to another dimension, and a little red "hell boy" slips through to our dimension. When he grows up he fights the monster-like demons that have slipped through. It is basically a fight of good against evil film. The story about the ancient "King" of Judea. 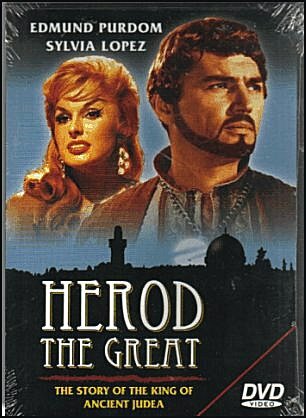 This epic portrays the tale of the downfall of Herod King of Judea. The king who ordered all the new born babies killed at the time of Jesus Christ's birth. The king who had his own wife stoned to death, and even murdered his own son. (1978) (475 minutes/3 Parts-Discs) (Full Screen) (about $19.99 at Amazon. See here location in Berlin and Vienna. Ken Jenkins The aftermath of a high school shooting leaves Deanna Cartwright (Erika Christensen) seriously wounded and nine others dead, including the perpetrator. Det. Martin Van Zandt (Victor Garber) is assigned the unenviable task of investigating the crime and finding someone to hold responsible. His attention settles on Alicia Browning (Busy Philipps), a darkly troubled outsider who, as the only person present throughout the entire incident, is both the key witness and a possible suspect. Further complicating her isolated existence, Alicia's high school principal compels her to pay a reluctant visit on the still-hospitalized Deanna. Privileged and popular, Deanna differs dramatically from the alienated Alicia. Yet, beneath an upbeat appearance, she is struggling desperately with the emotional and physical scars left by the attack. Over the next few days, united by nothing more than their common suffering, the two young women form an unlikely friendship to cope with the tragic events that threaten to overwhelm them. 2003, 132 minutes, Widescreen & Full screen & English & Spanish on same disc. Rated "R"
This extraordinarily moving feature explores the social and political realities of China today. The Christian motion picture “Home Beyond the Sun” examines contemporary China’s dilemma of unwanted daughters in an overpopulated land of more than a billion souls. The compelling story of one of the children, the “found forsaken,” finding familial love is told against the background of the continuing clash of cultures that pits Christianity against godless Communism. Contrary to current political opinion, the Cold War is still being waged in parts of China. The battlefield pits the United States against the Republic of China. 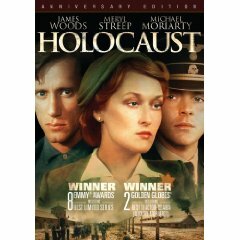 This dramatically compelling film features a microcosm of that conflict. It is essential that America’s Christian community be aware of this challenge to their faith and to their future. “Home Beyond the Sun” is the story of two girls, Jenna (Mellyssa Ade) a 22-year old American teacher and the other Chu Lee (Molly Sayer) an eight-year old Chinese orphan. Together, with the help of the Lord and the guidance of His Word, they overcome the adversity of prejudice, persecution, and political oppression to find solace and protection in the bosom of a Christian family. This extraordinarily moving feature explores the social and political realities of China today. Produced, written and directed by award winning filmmakers of faith, this movie will enthrall the heart, elevate the spirit, and expand the awareness of committed men and women to these challenges. In this deeply committed visual adventure, the creative fire of Christian love warms the hearts of rebels with a cause. “Home Beyond the Sun” is a celebration of the human spirit as well as an eloquent description of religious virtue overcoming political vice. The uniquely pertinent story proves again that no man is an island. Here, discarded and disenfranchised daughters find strength through the community of Christian love. 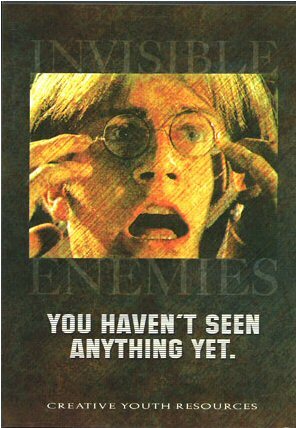 The movie is a microcosm of a society’s attempts to eradicate their weakest members. They only fail to do so because of commitment to 2,000-year old tenets. This very special motion picture focuses on the irrefutable fact that while misused legislation can prohibit religious freedom, it cannot hold back the inevitable power of faith. Suddenly after finding a pair of glasses a student becomes aware of the spiritual world that is always around us.